"Bro Kuntz has been a great asset to the ministry of Agape Baptist Church. We will miss his family. 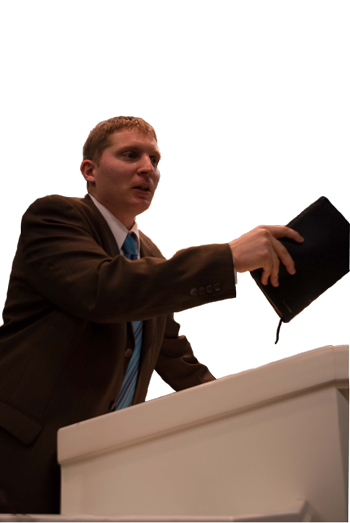 I highly recommend him for your church as a speaker"
"I am pleased to recommend to you Thaddeus Kuntz as an evangelist of the Gospel of Jesus Christ! Thaddeus obviously has the call of God on his life. He will not hurt you or your people but will strive to be a blessing and help to the bride." "Thaddeus Kuntz is a man of high character, loving and serving the Lord, and I highly recommend him. He understands what a pastor desires from an evangelist. His goal is to leave a church in better shape spiritually than when he arrived." "Just Plain Help for Independent Baptist Churches"